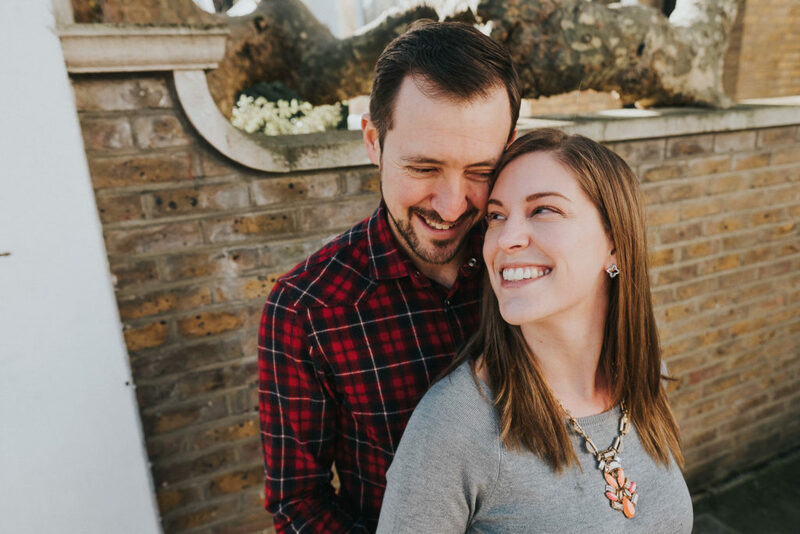 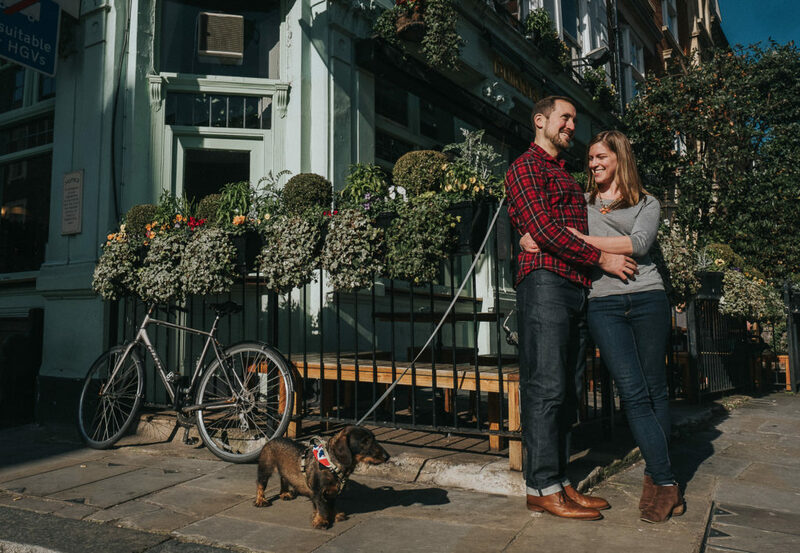 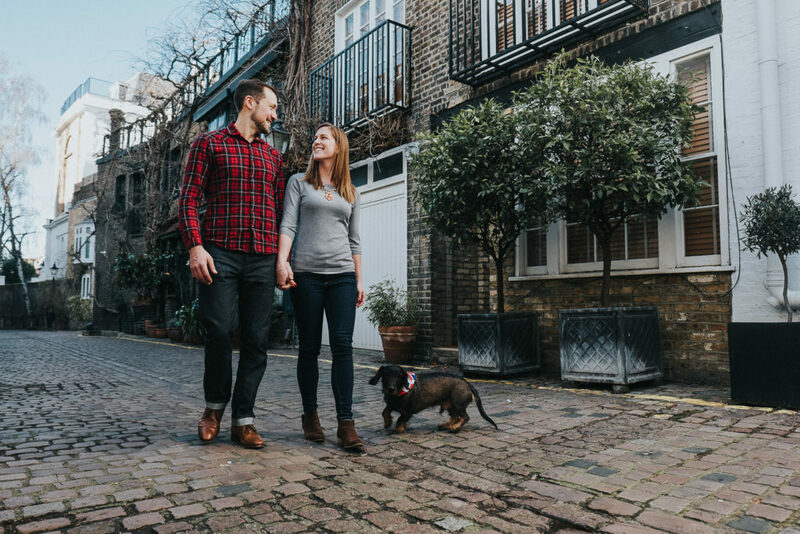 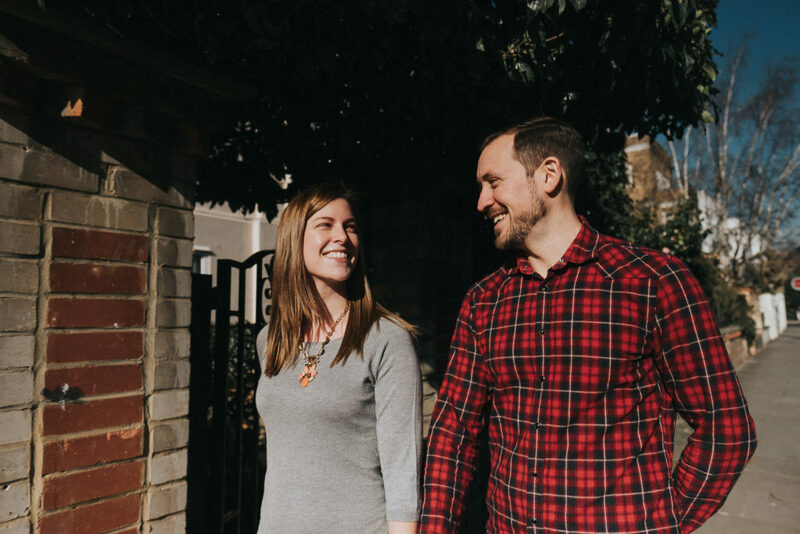 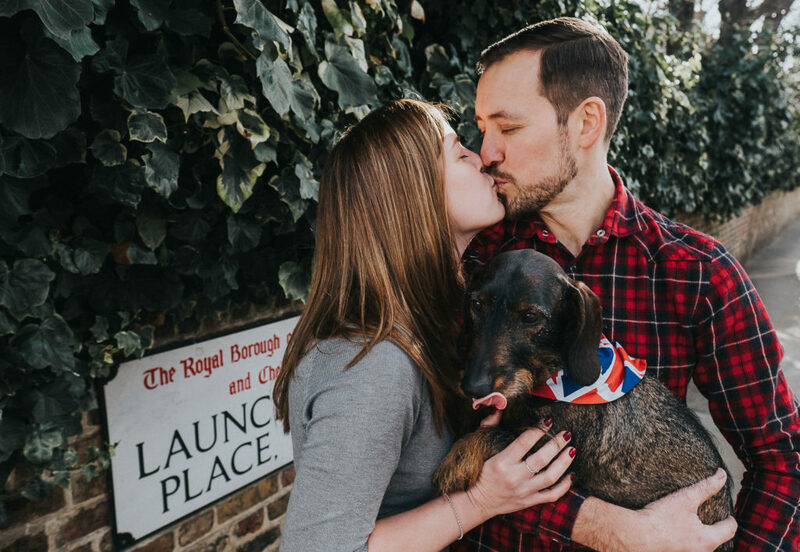 Chris and Meghan wanted some photographs captured of their every day life in London (they’re originally from the States) and so we decided to follow one of their regular walking routes with Sebastian, with some cute London streets, mews, pubs and parkland as our photo backdrop. 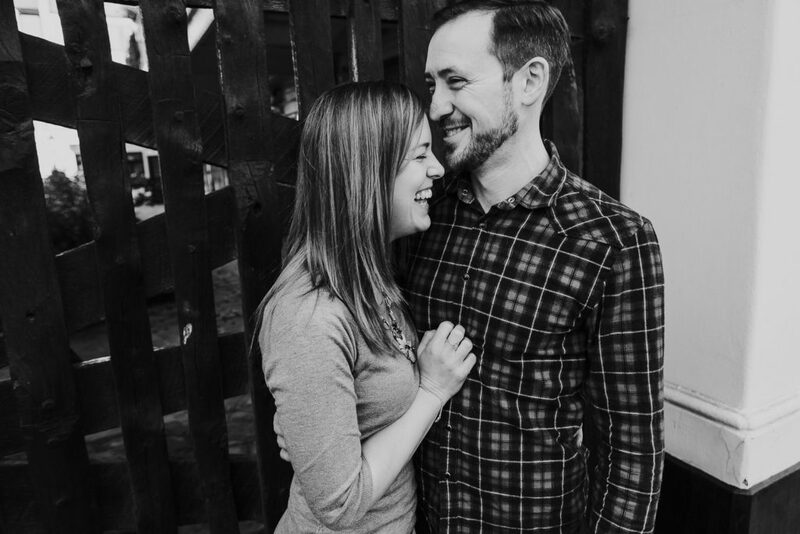 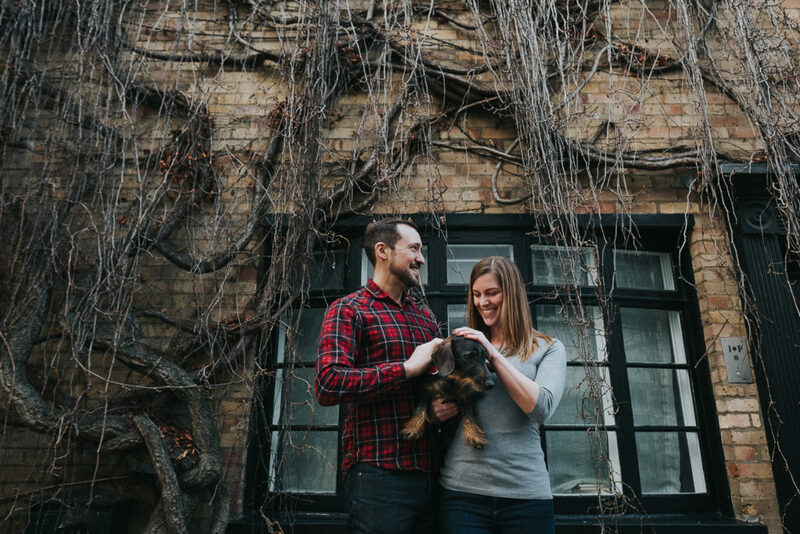 We wandered around the local neighbourhood, captured some Hyde Park portrait photographs, and then of course ended up in the Builders Arms pub. 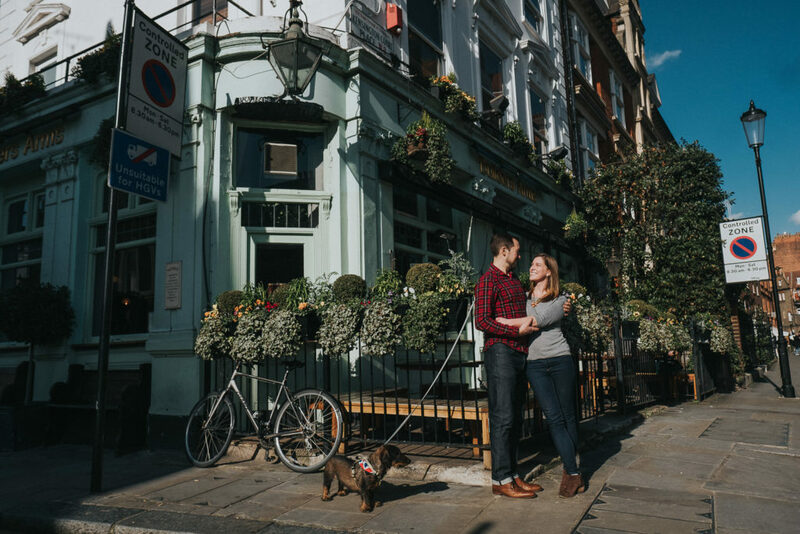 The prettiest mint green pub you ever saw. 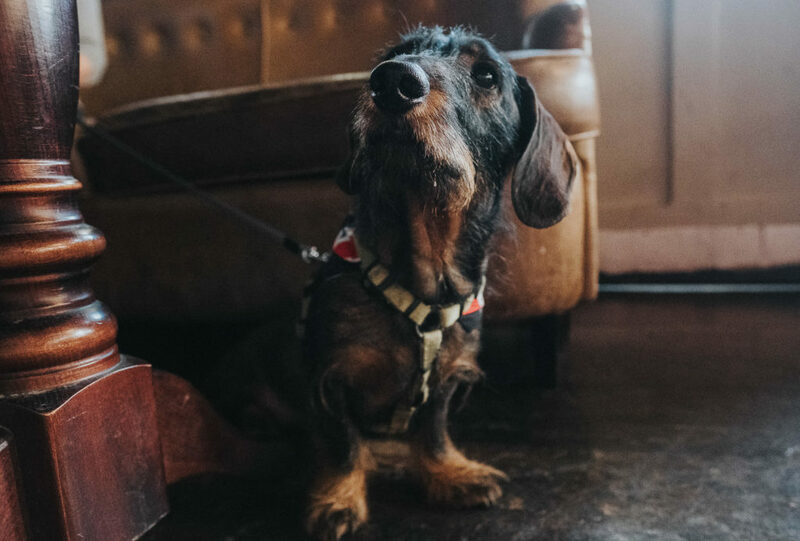 Sebastian the sausage dog LOVES the pub and wouldn’t have had it any other way! 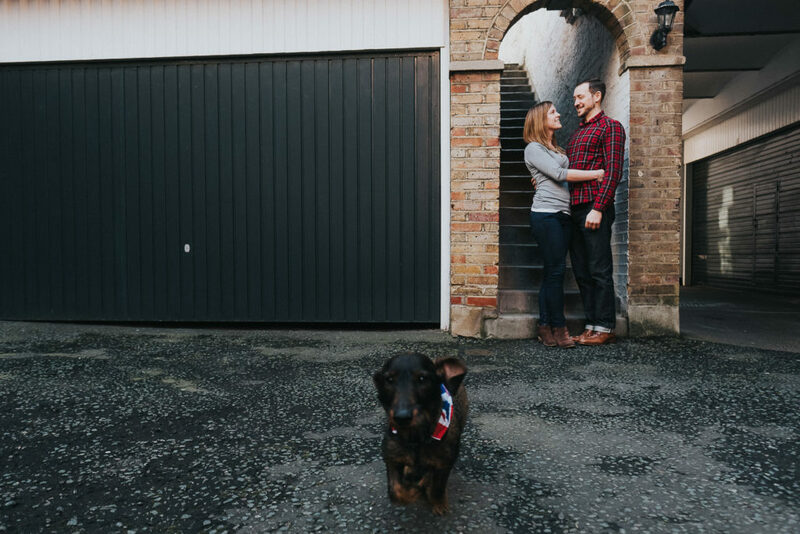 He literally drags his owners there on a regular basis. 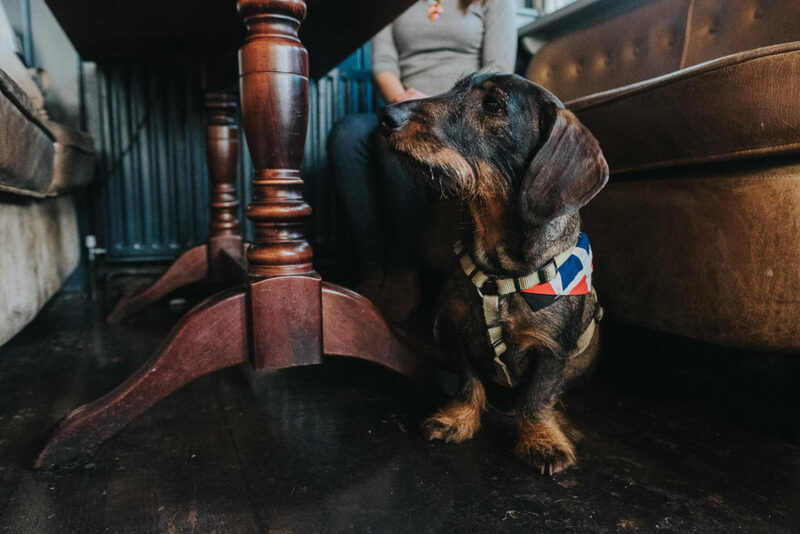 Or at least that’s what they tell me 😉 FYI the Builders Arms do an amazing Sunday lunch! 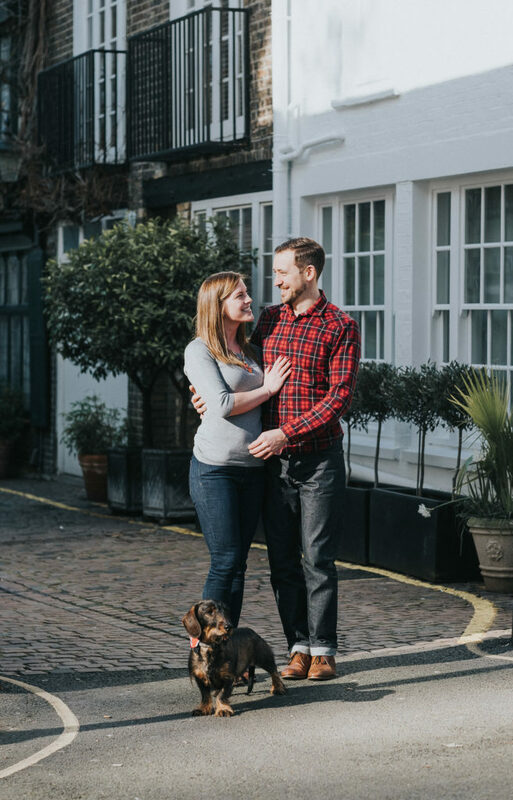 I had so much fun hanging out with these three and snapping some gorgeous London portrait photographs along the way. 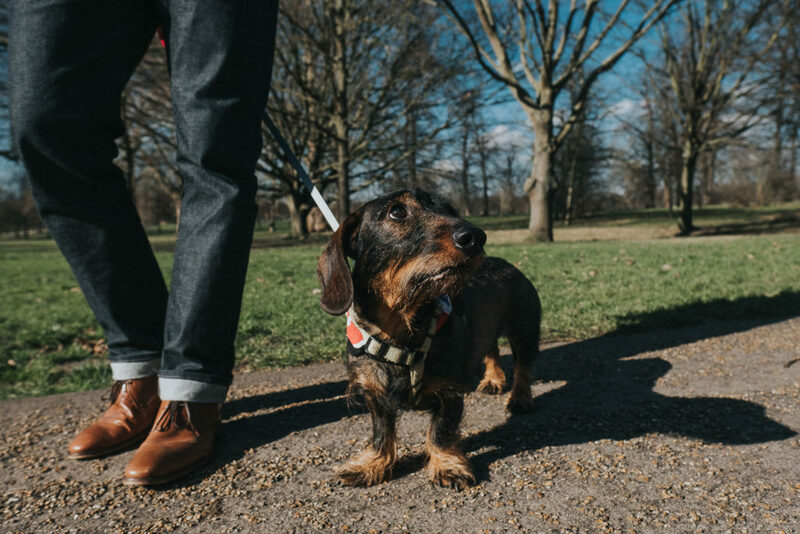 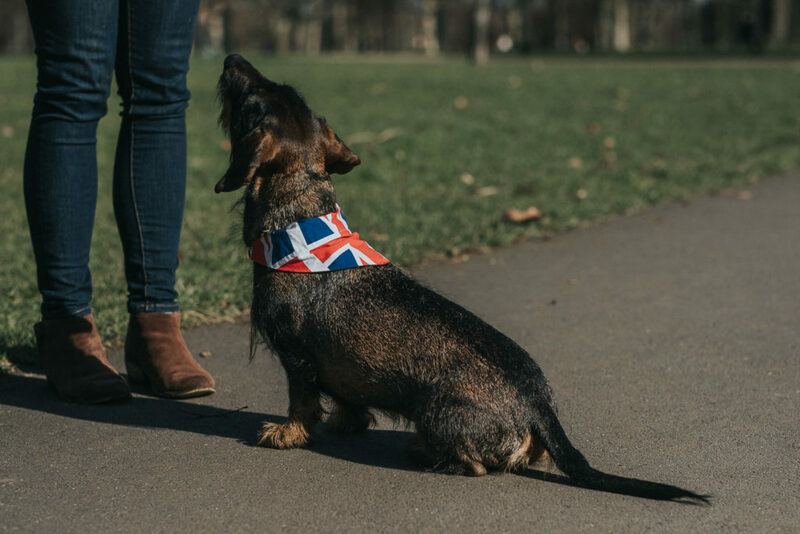 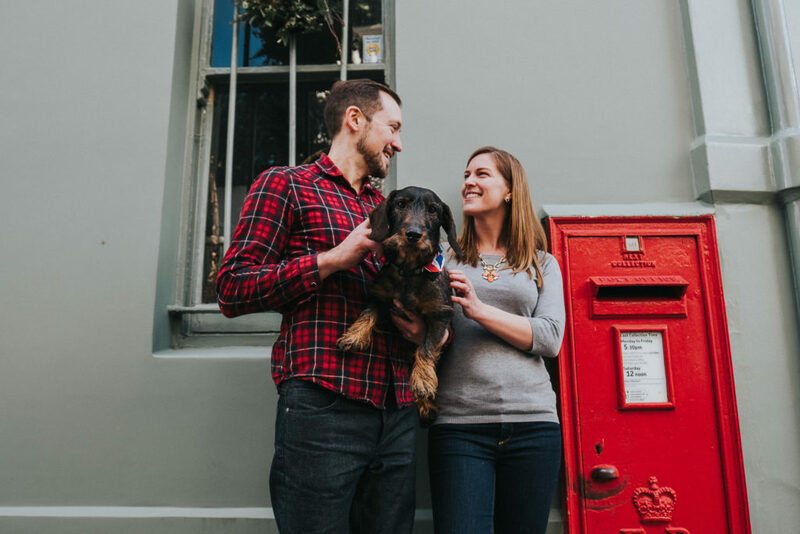 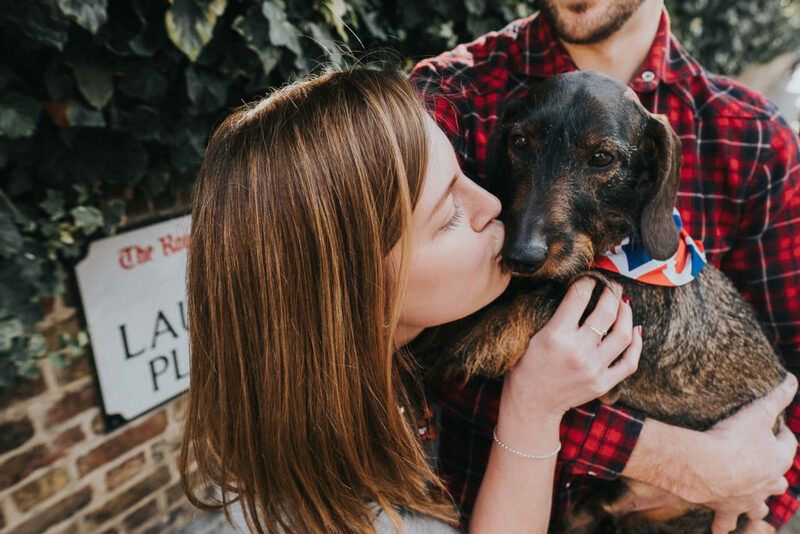 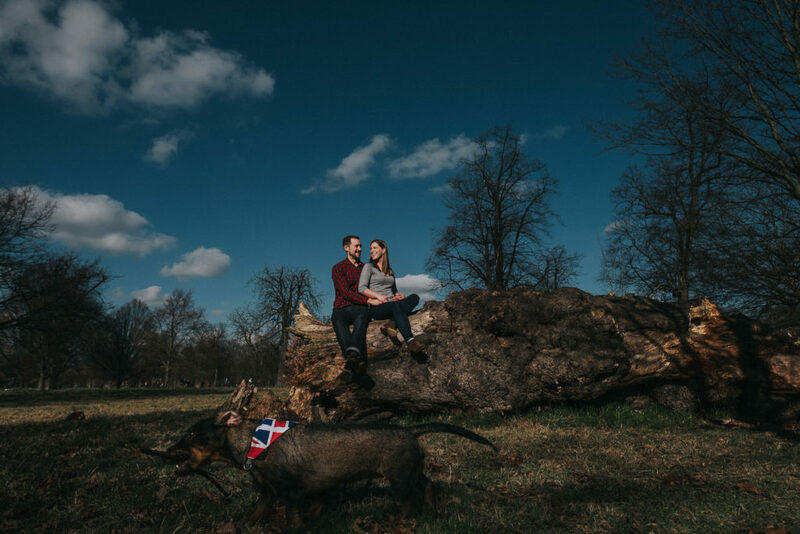 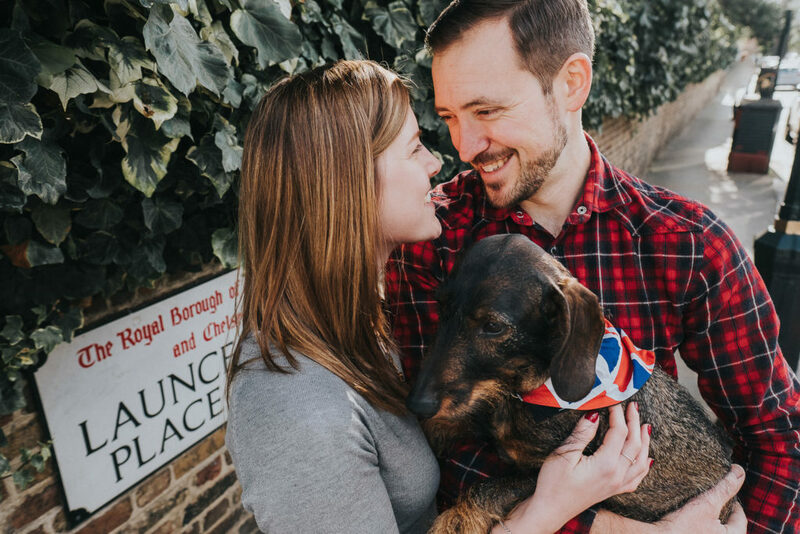 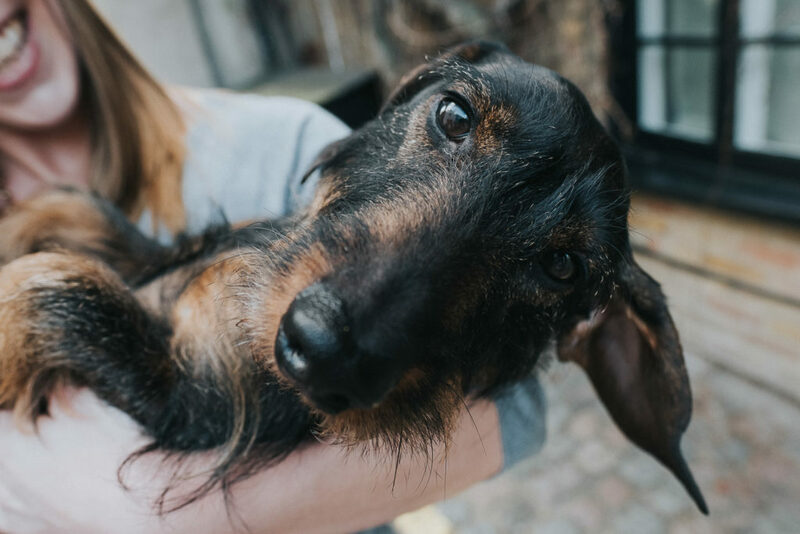 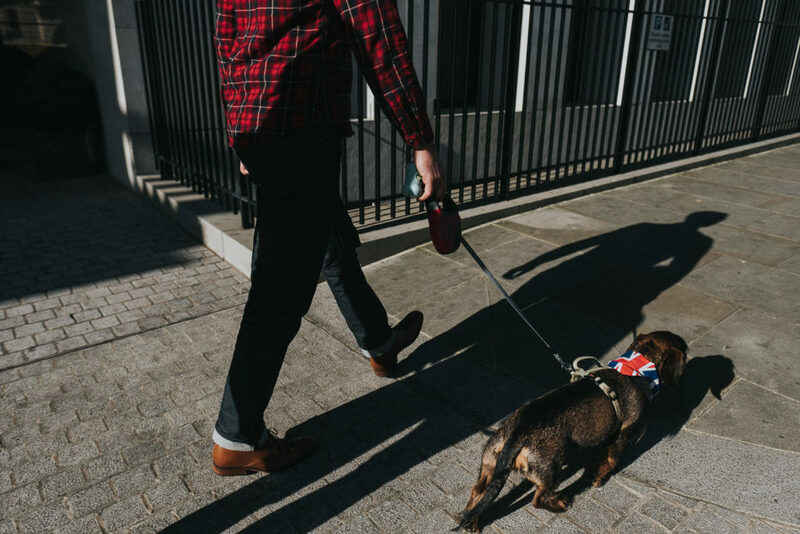 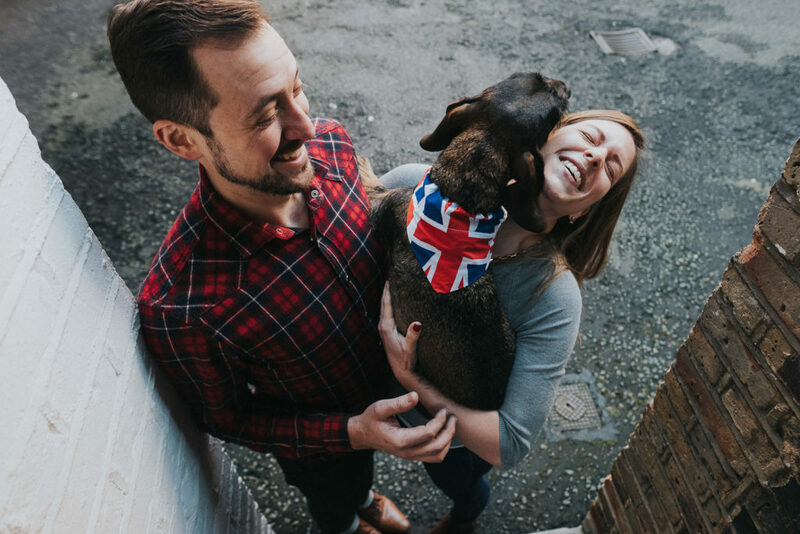 If you’re interested in a London photo shoot with your other half, with or without fur baby, then get in touch! 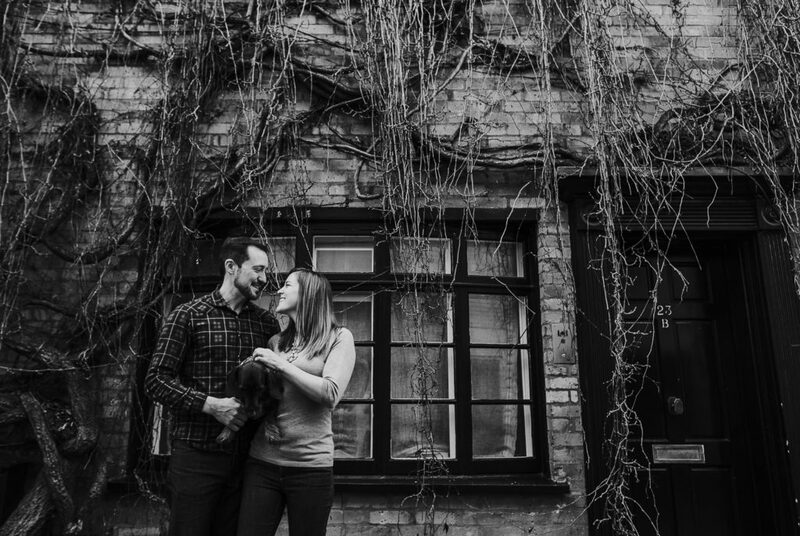 Sessions cost £400 and include all the beautifully edited images from your session to print and share however you wish. 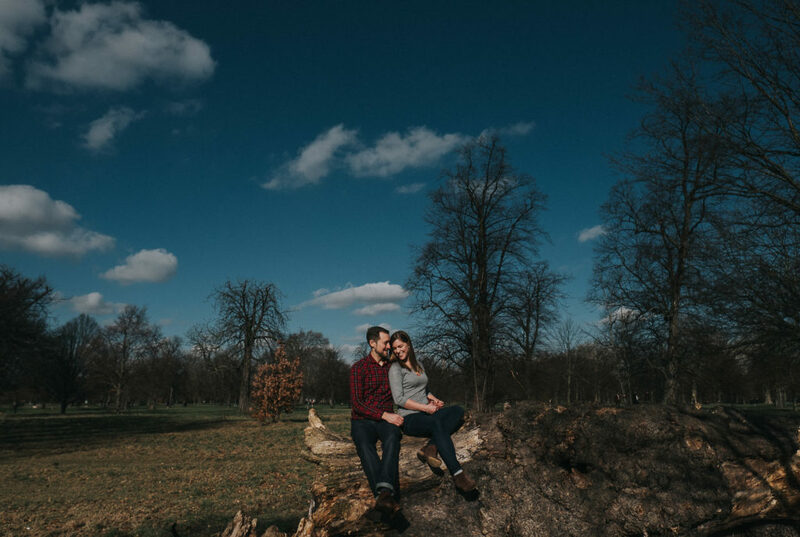 All locations in London are covered and I can advise on some really cool spots for photos if you’re stuck for inspiration! 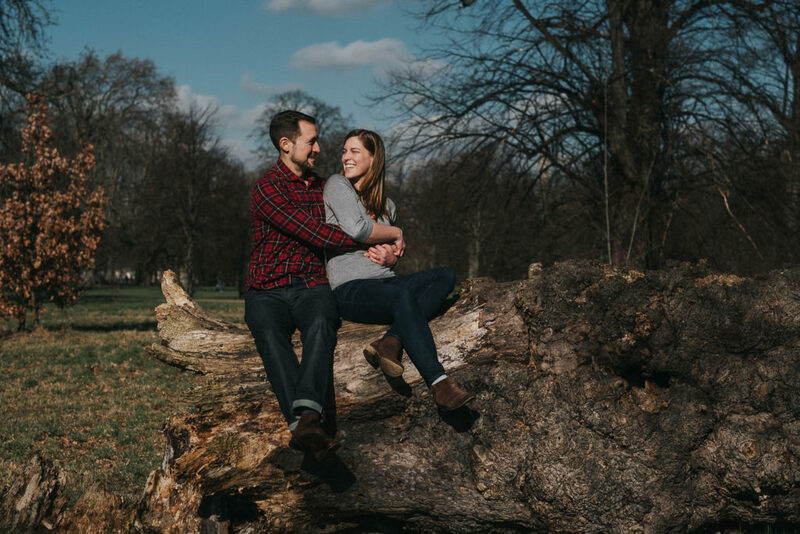 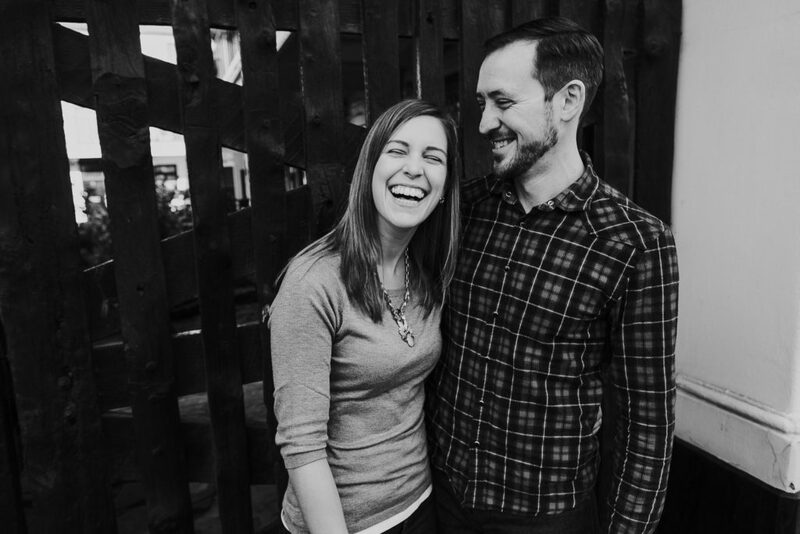 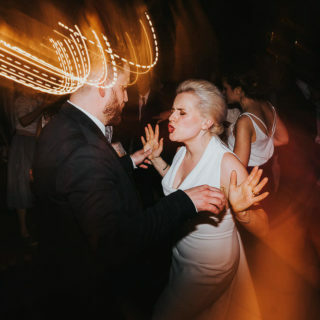 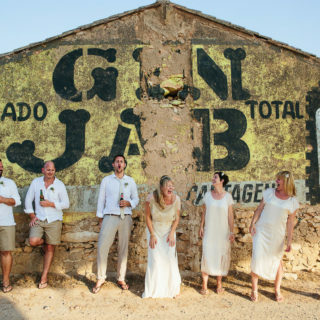 See some more examples of Love Shoot photos in my portfolio. 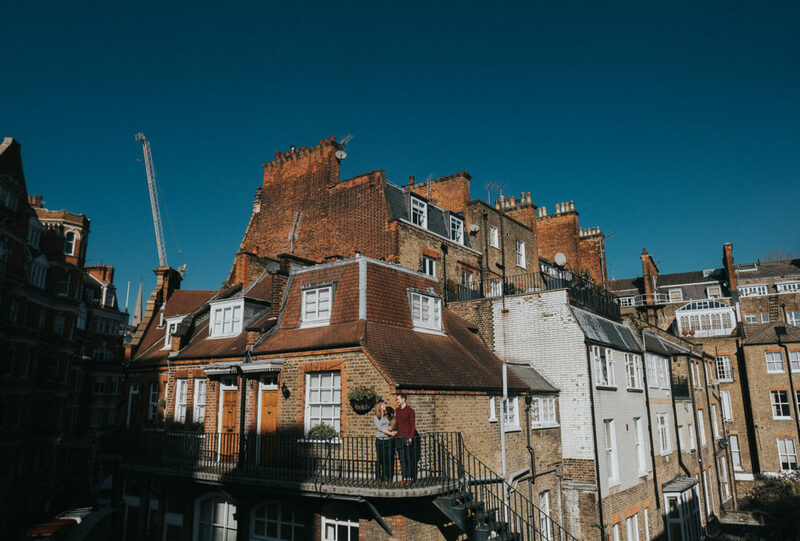 To get in touch, call 07841 457799, email [email protected], or check out my Contact page where you can message me directly and get links to stalk me on social media.